Совместимость: Требуется iOS 10.1 или выше. 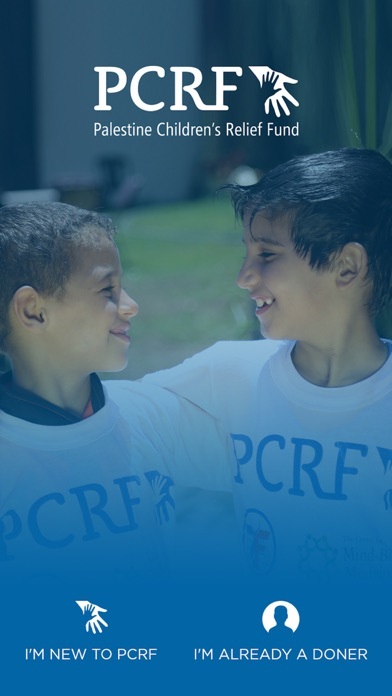 PCRF was founded in 1991 in the USA to address the medical needs of Arab child.For over 25 years, the PCRF has provided life-saving medical treatment to thousands of children from around the Middle East. In addition to providing free medical care directly to children, we’re also creating sustainable solutions to ongoing regional health challenges by training local doctors and providing crucial healthcare infrastructure to local hospitals. 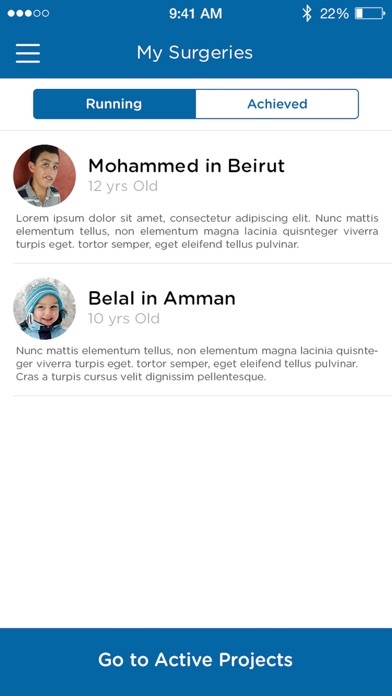 Our Mission is to provide medical and humanitarian relief collectively and individually to Arab children throughout the Levant, regardless of their nationality, politics or religion. 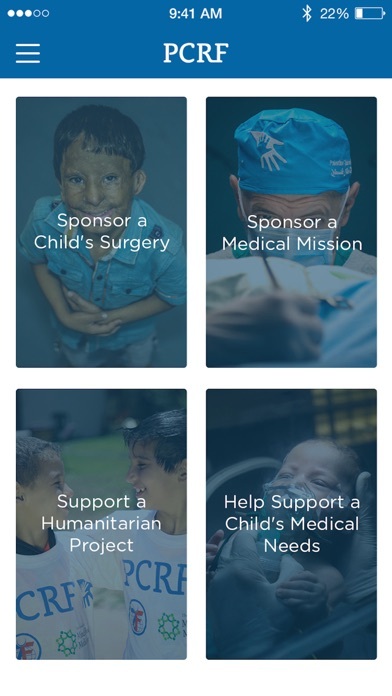 Our Vision is to build the most effective, efficient, transparent and humanitarian relief organization in which every child in need gets the care and treatment they deserve, while improving the fundamental defects in Palestinian health services in the occupied territories and Lebanese refugee camps.